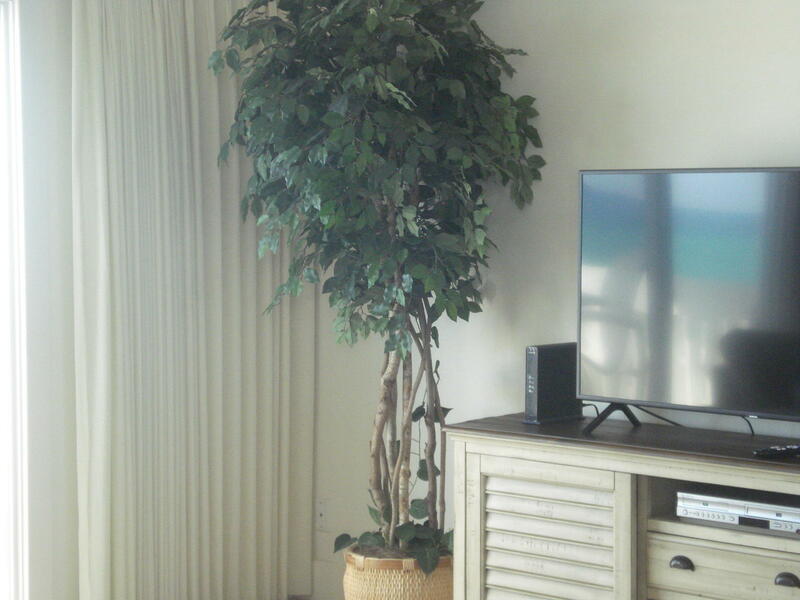 Easy show! 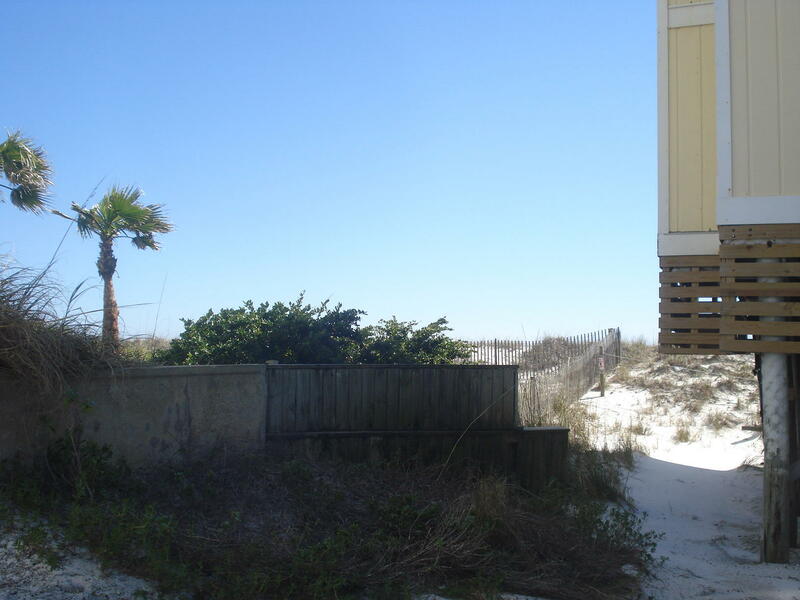 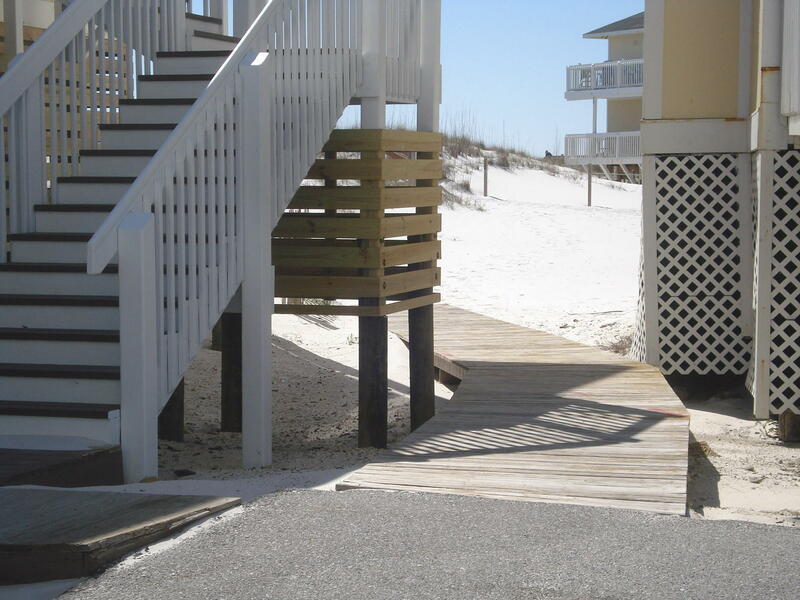 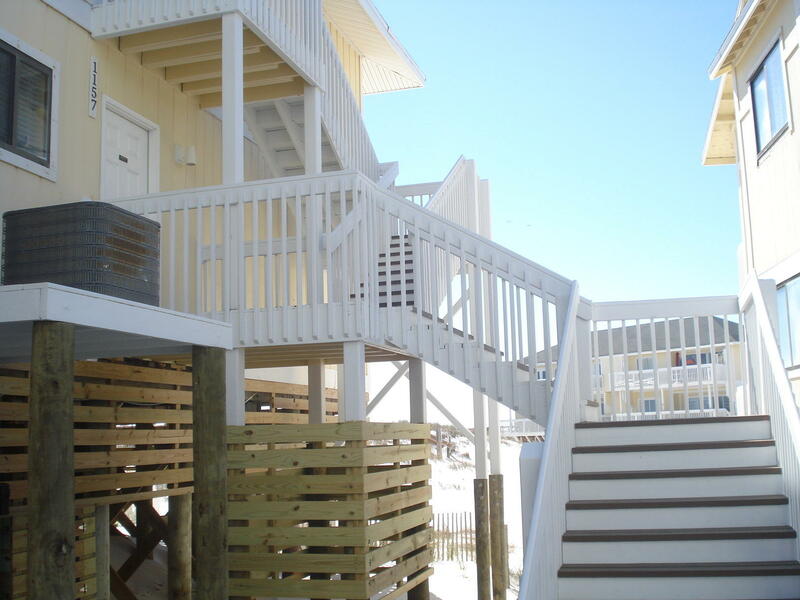 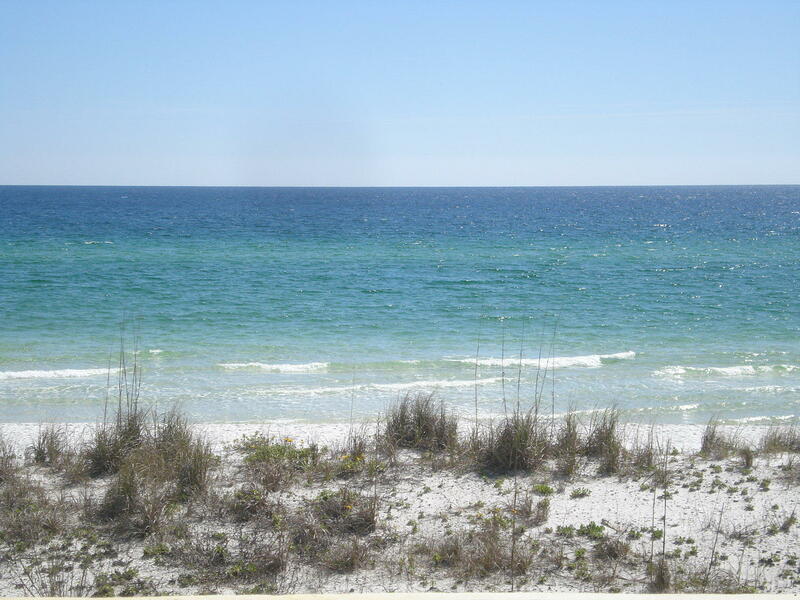 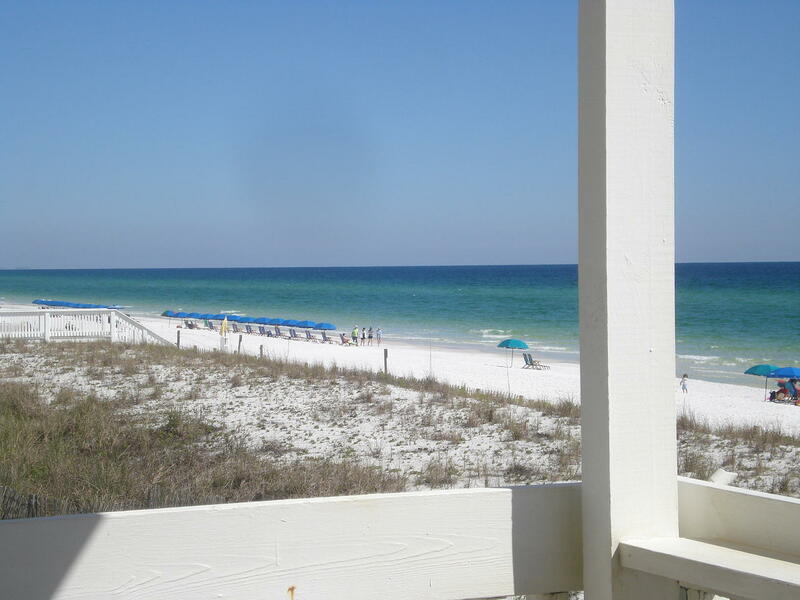 One of few opportunities left in the heart of Destin right on the beach. 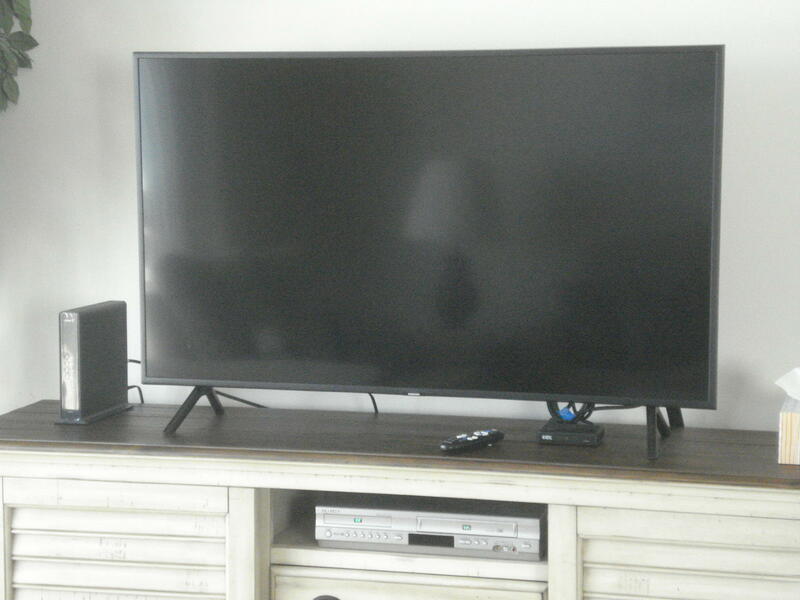 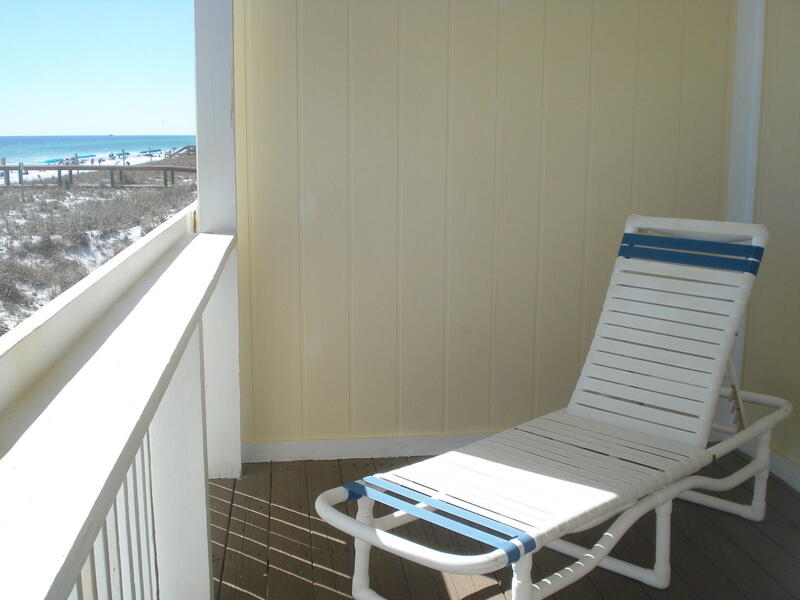 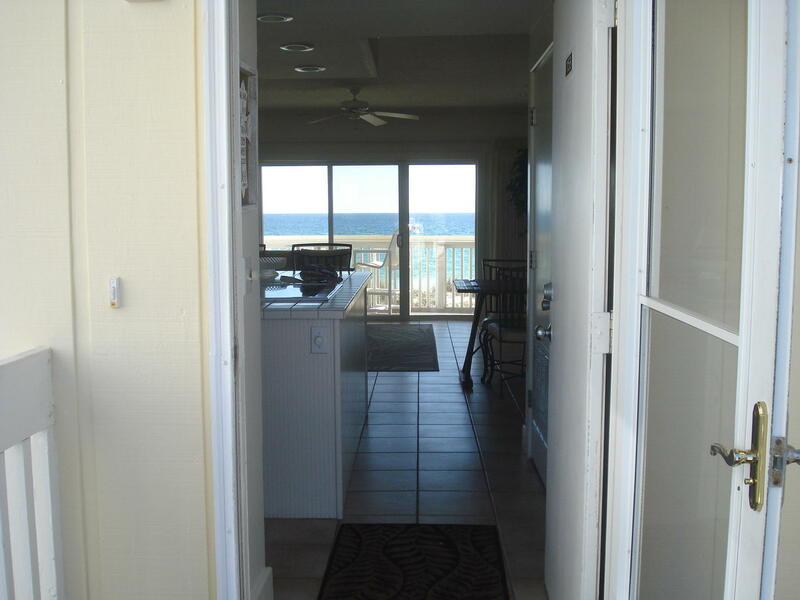 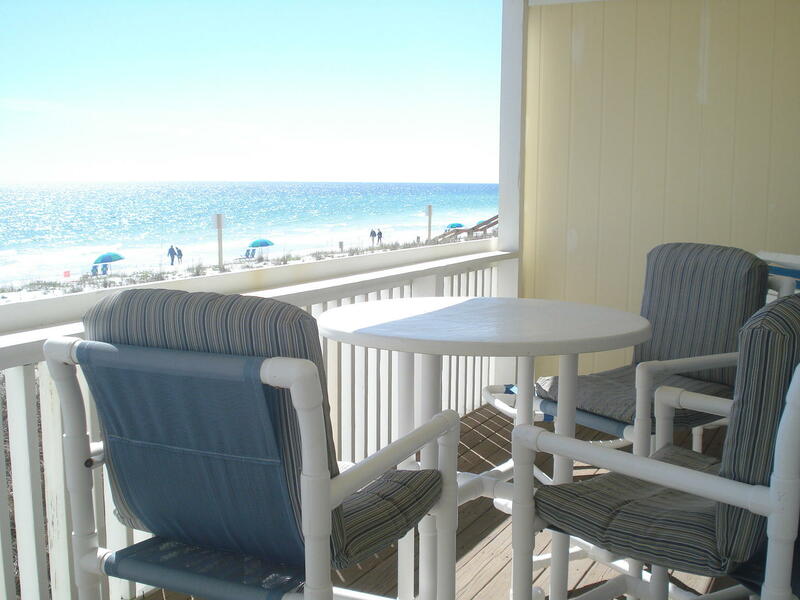 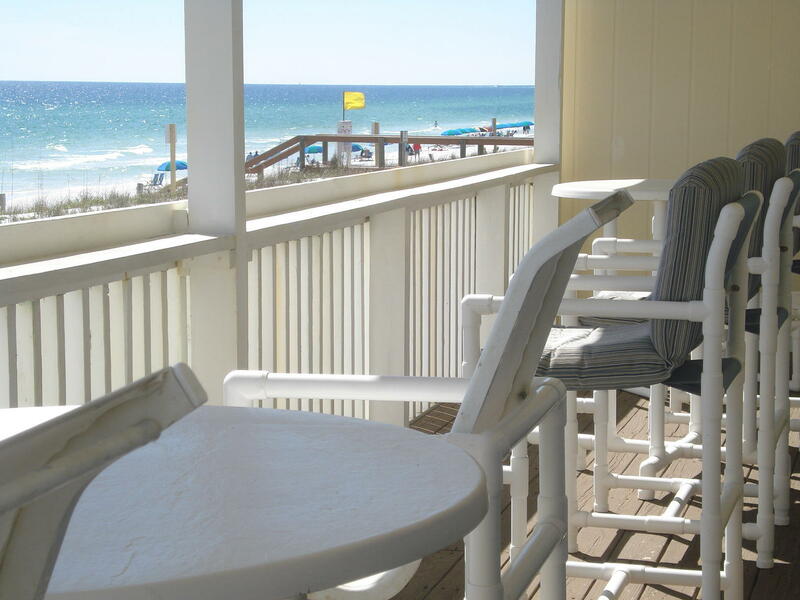 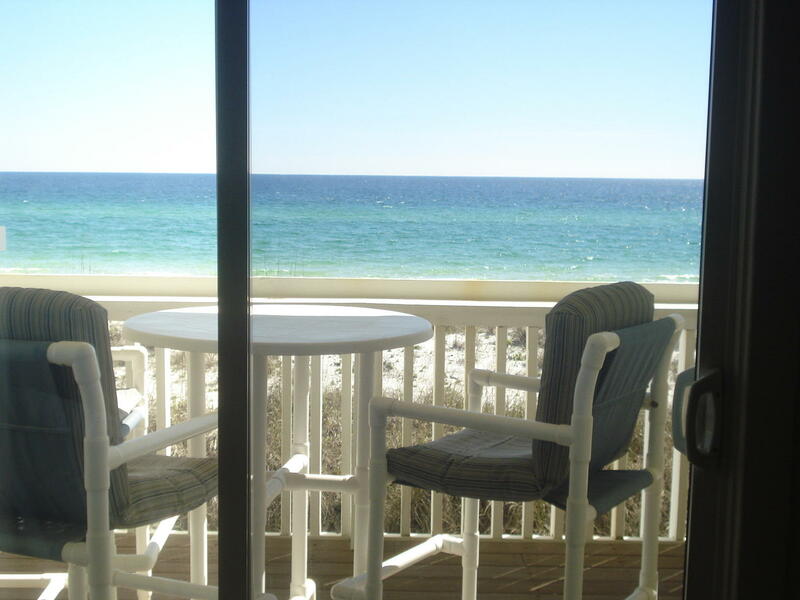 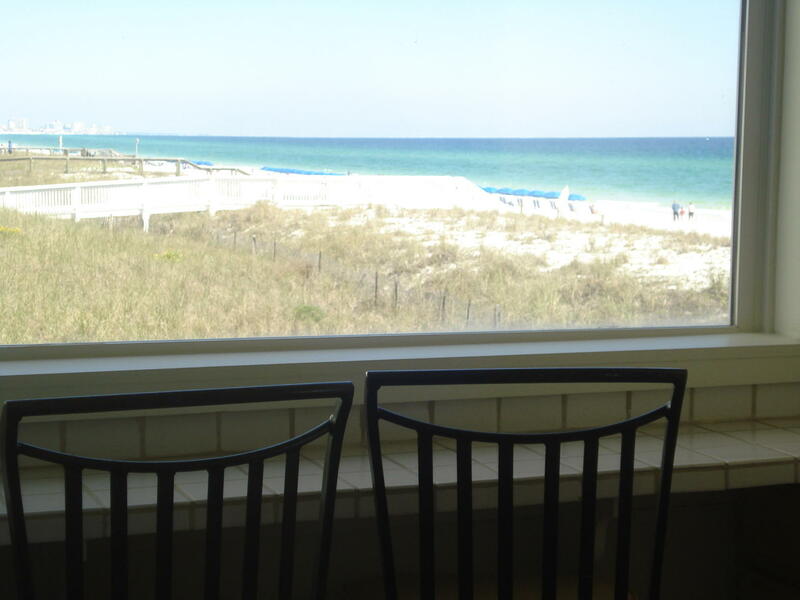 This unit offers a straight-out beautiful view of the Gulf, east and west views. 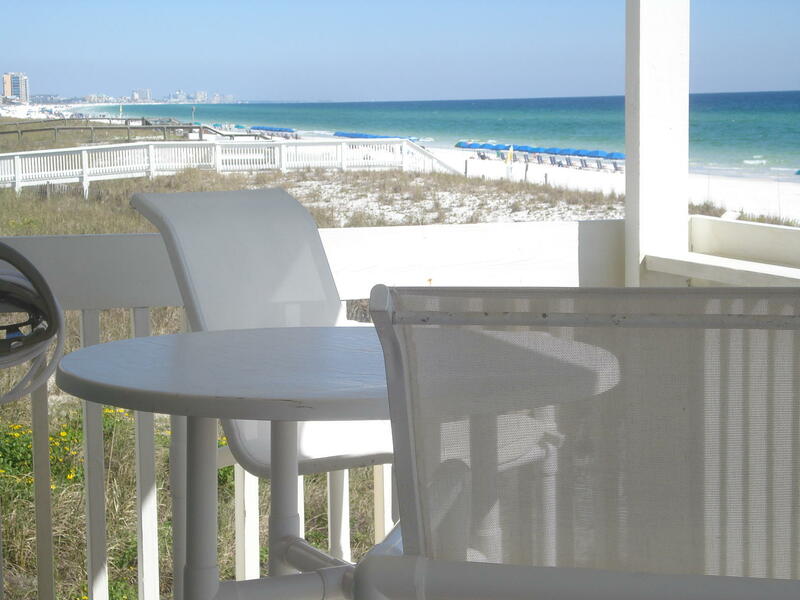 A quiet, serene and one-of-a-kind pristine property; furnished 2-bedroom (Master bedroom with a view), 2 bath with an extraordinary large balcony. 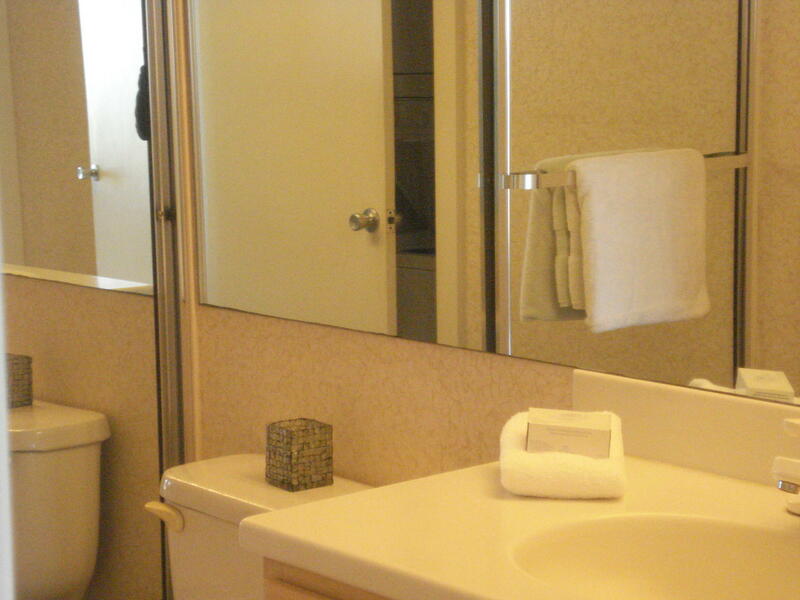 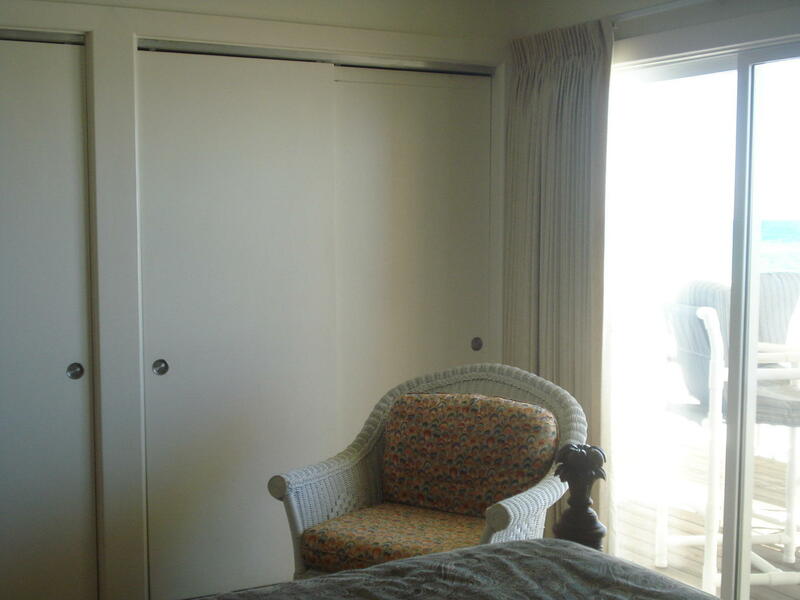 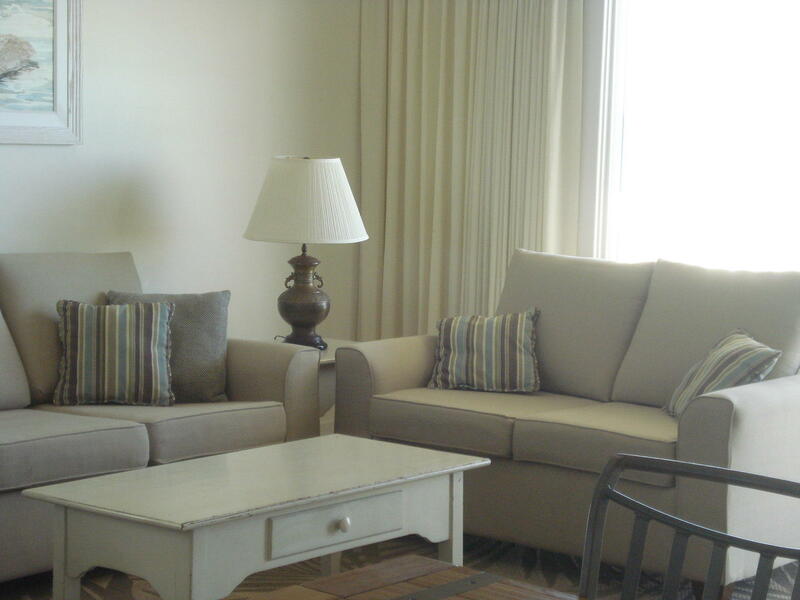 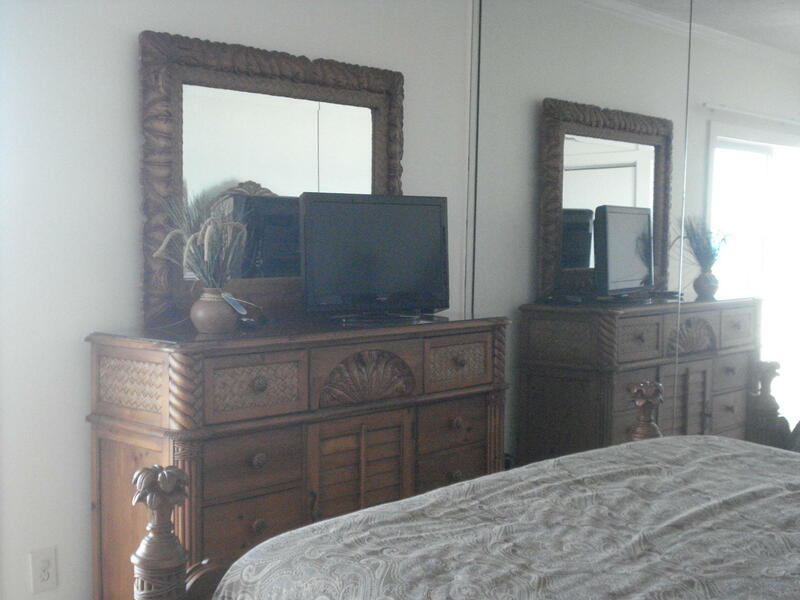 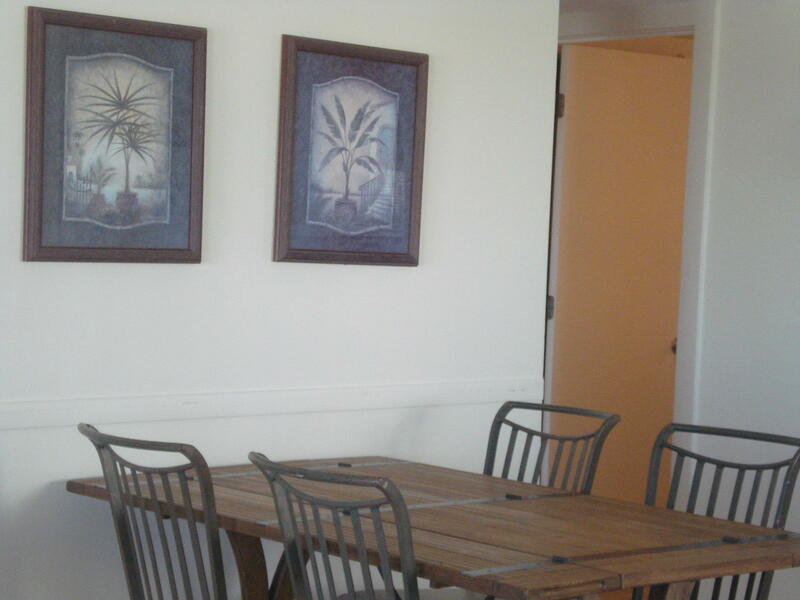 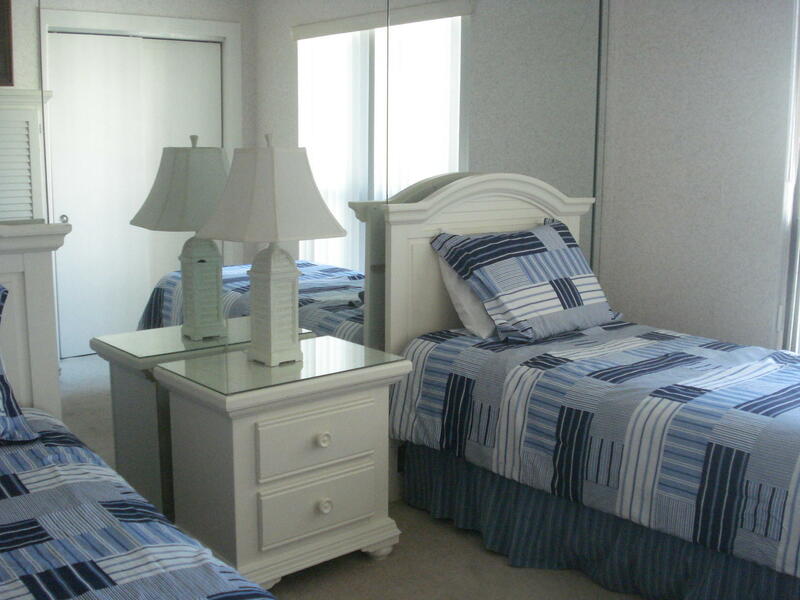 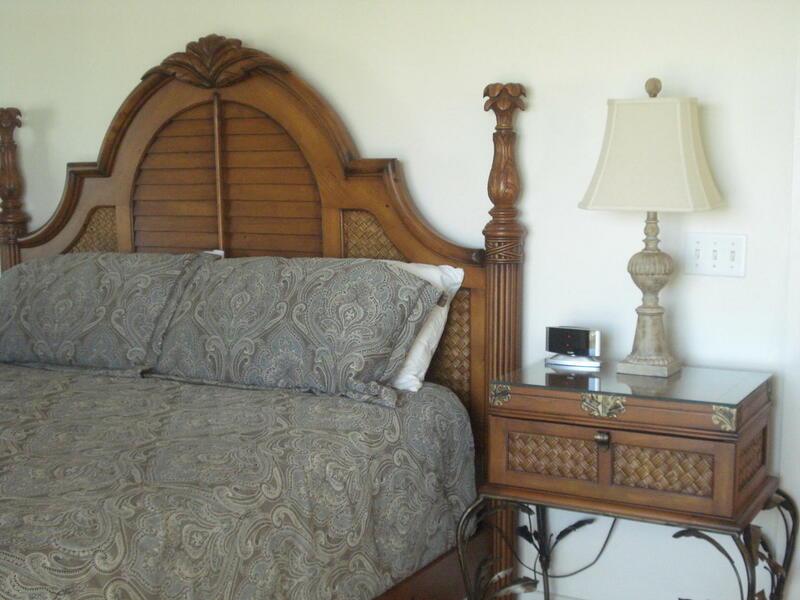 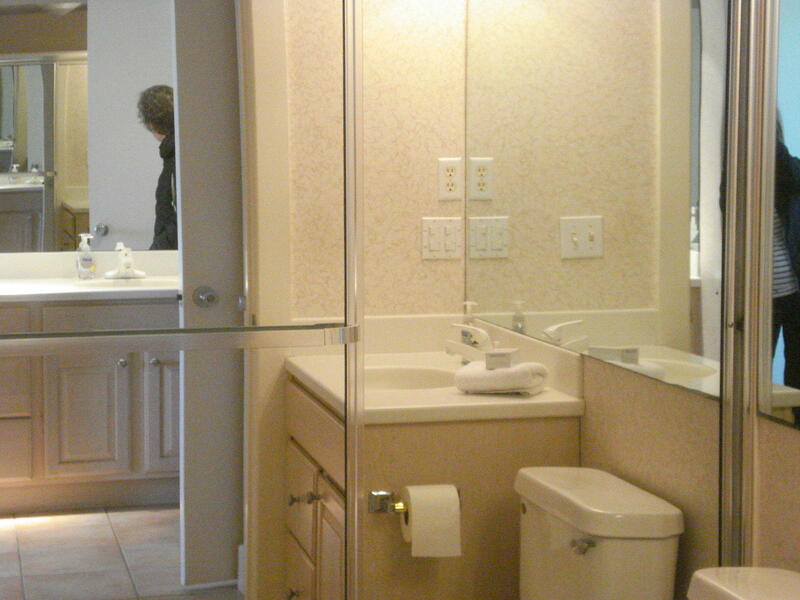 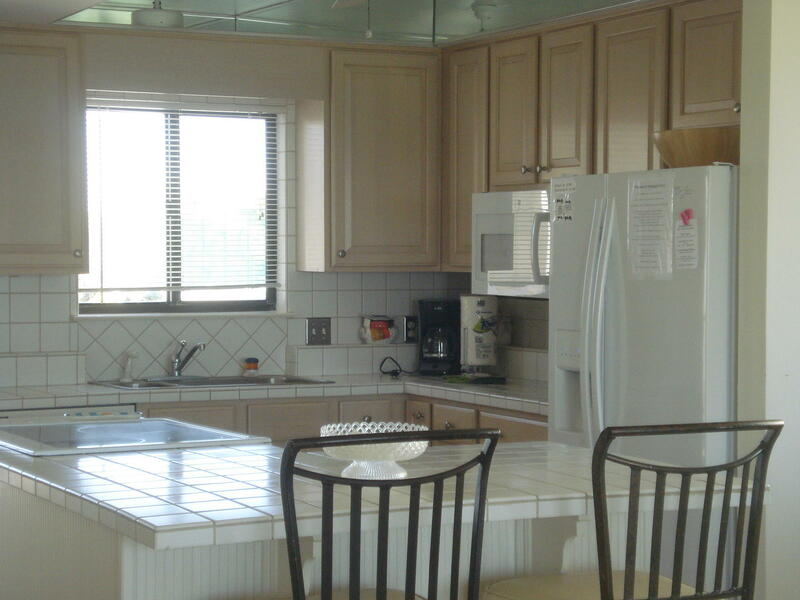 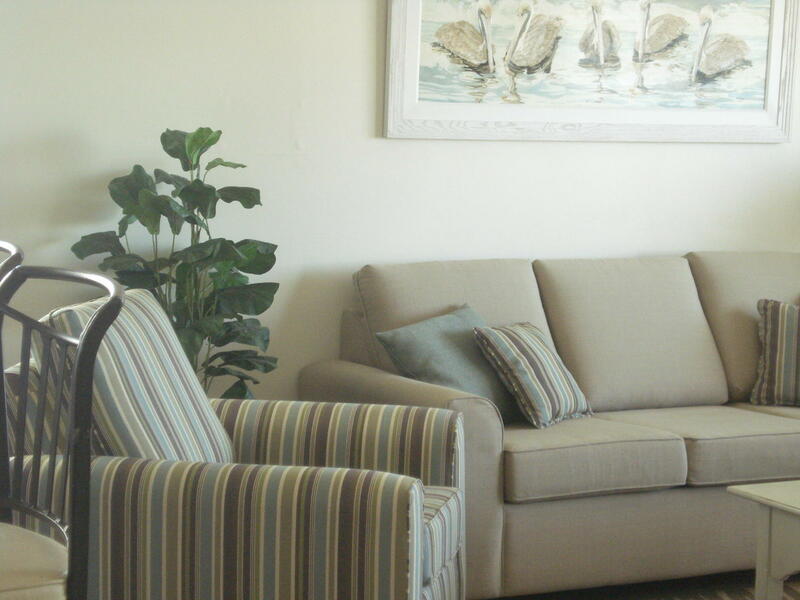 This Southside beach unit is located at Sandpiper Cove Resort on Holiday Isle. 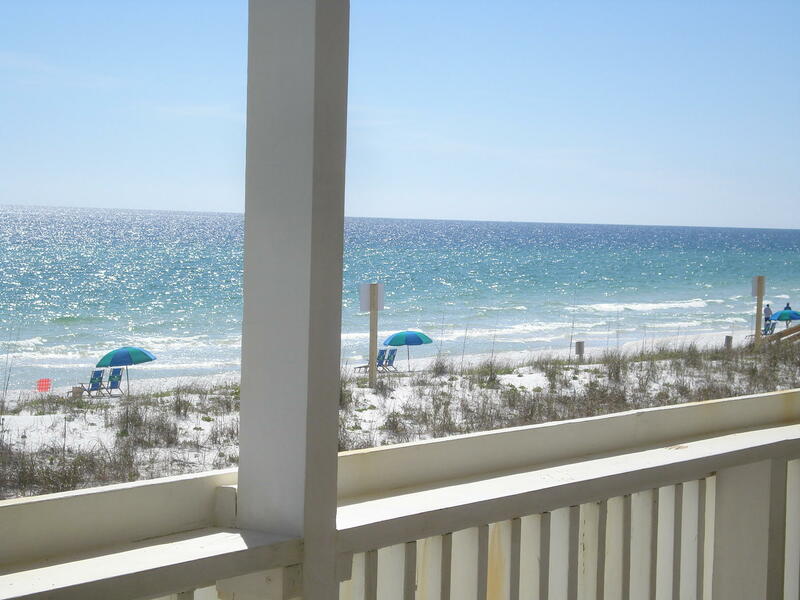 Unit is an open floor plan so that you can entertain from the kitchen, living area, out to the balcony overlooking the sparkling emerald waters on the Gulf of Mexico. 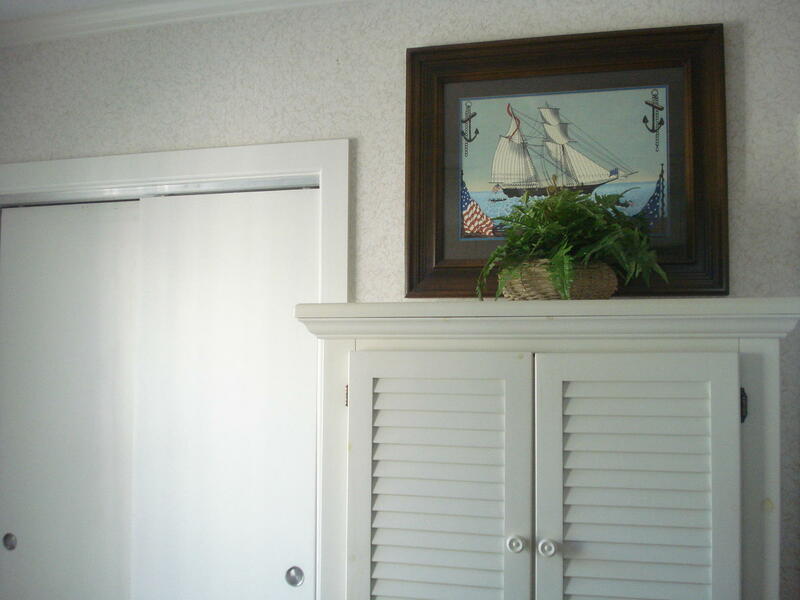 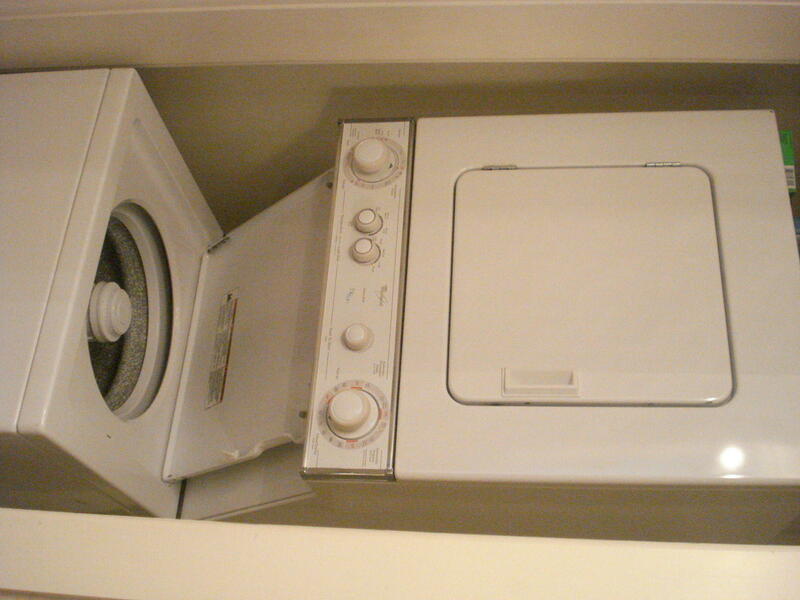 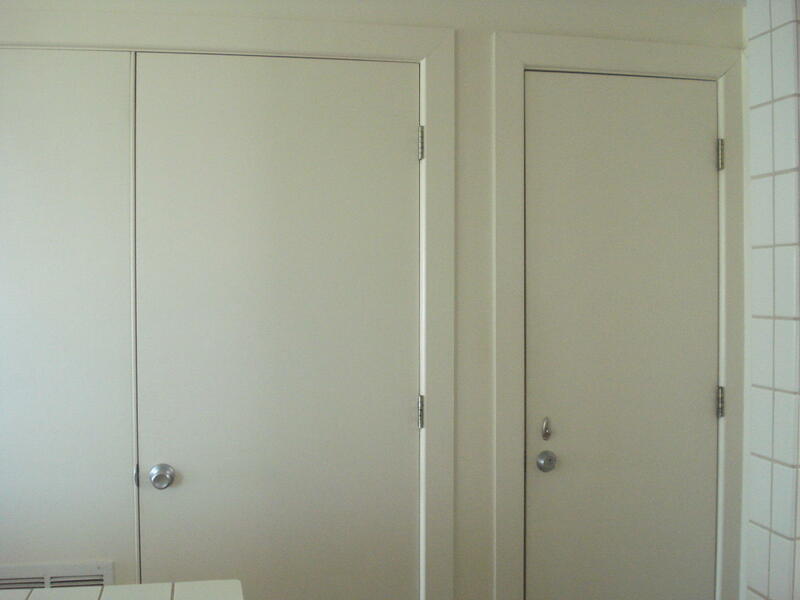 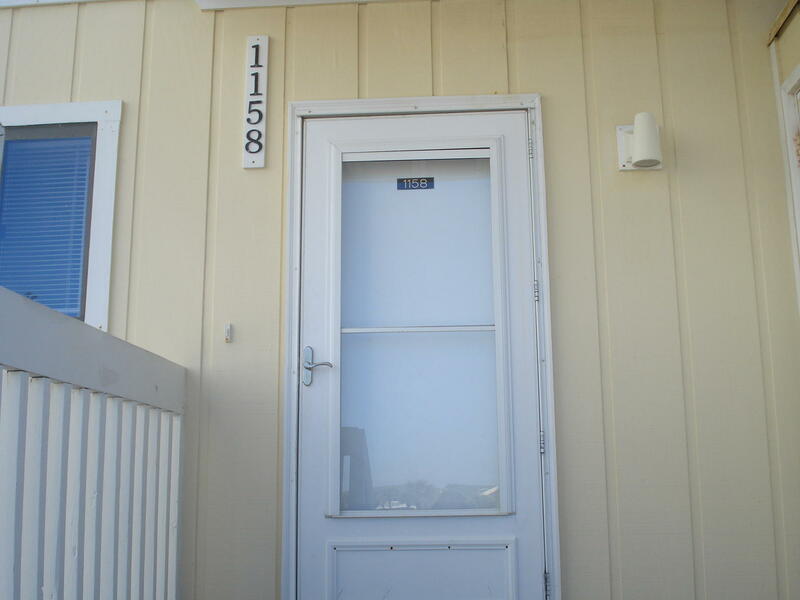 Right at the entrance of the outside front door is a storage unit.